This major international loan exhibition of works by Chaïm Soutine (1893-1943) will be the first show on the artist in the United Kingdom in 35 years. Soutine was one of the leading painters in Paris in the 1920s and 1930s, part of the influential ‘School of Paris’ and seen by many as the heir to Van Gogh. The exhibition will focus on a group of remarkable modern portraits that helped establish Soutine’s name and reputation. Soutine’s progress is the ultimate rags-to-riches story. 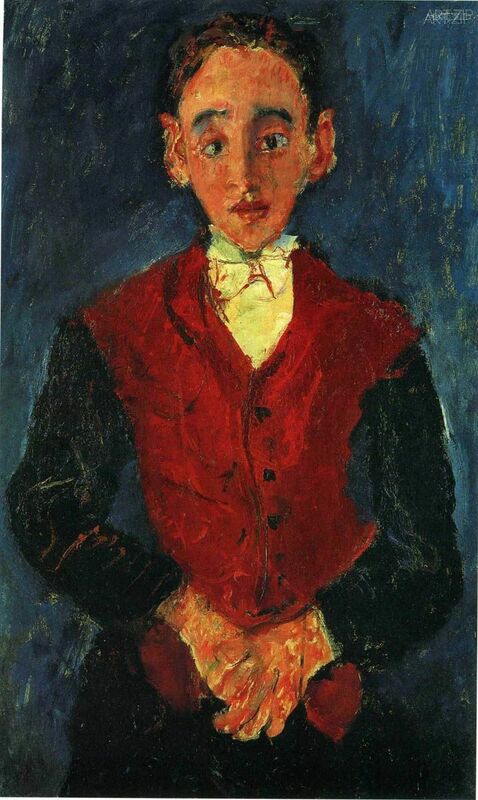 Born in Russia (modern-day Belarus), Soutine arrived penniless in Paris in 1913 and lived in poverty in Montparnasse alongside other immigrant artists, including his closest friend Amedeo Modigliani (1884-1920). 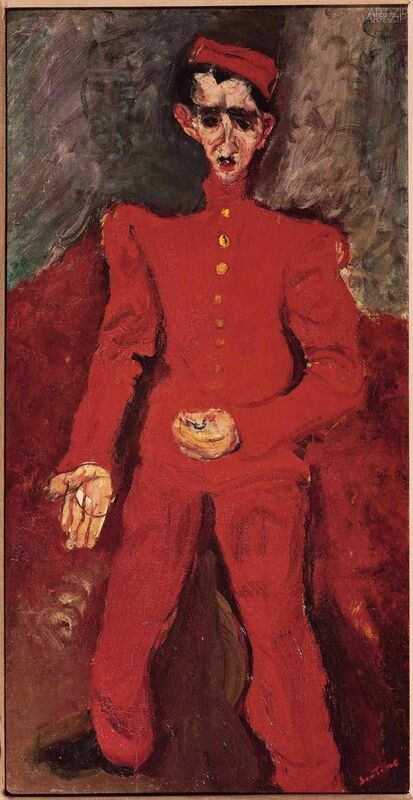 In the early 1920s, Soutine became fascinated by the cooks and waiting staff of French hotels and restaurants, attired in boldly coloured uniforms. Over the next decade, these humble figures sat for the artist in Paris and the south of France. This exhibition brings together 21 of the most important paintings from this series, drawn from public and private collections around the world. 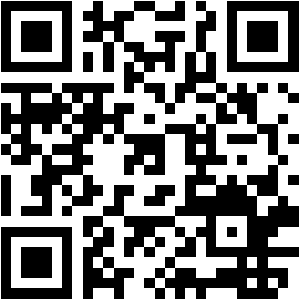 It will also be the first thematic exhibition anywhere on Soutine. These portraits played a key role in establishing Soutine’s reputation and turned him from a struggling painter into a wealthy one. 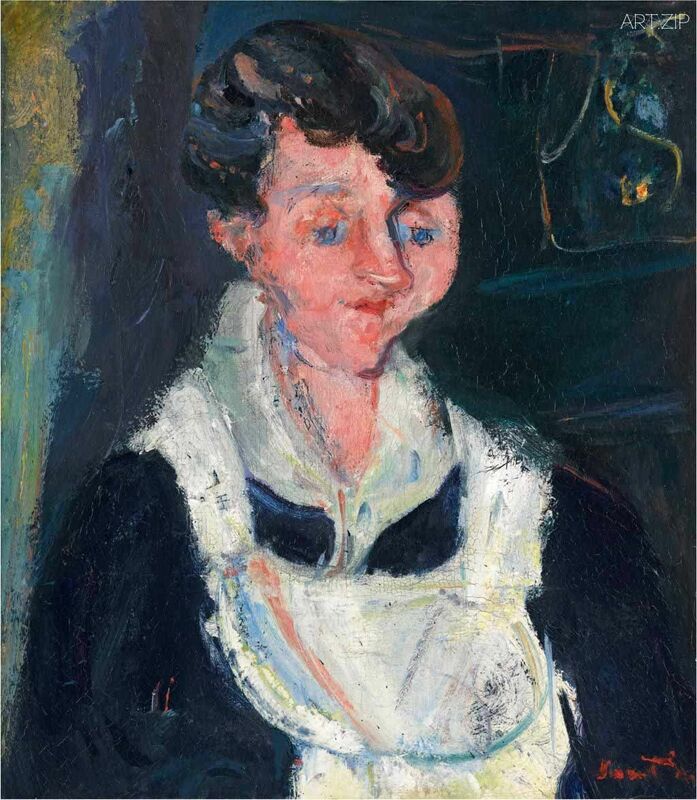 In 1923 the American collector Albert C. Barnes saw one of Soutine’s early paintings of a pastry cook and thought it one of the greatest modern works. He bought some fifty works on the spot and helped lift the artist out of his desperate circumstances. 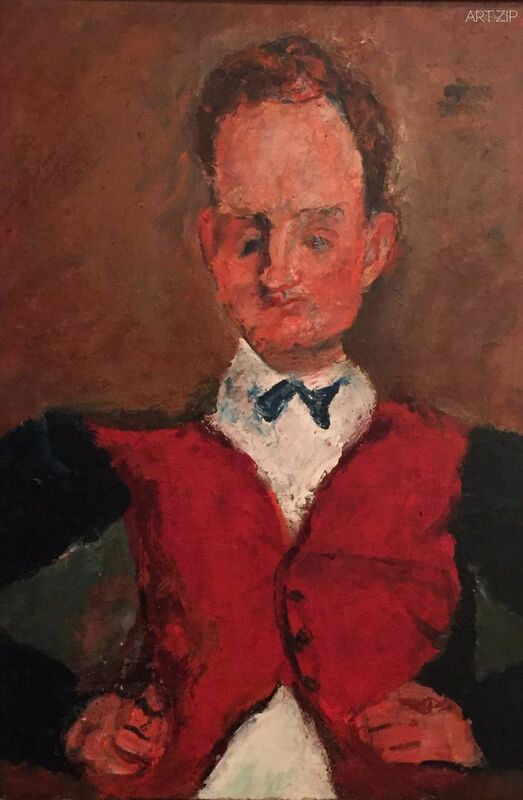 This endorsement brought Soutine to greater prominence, as his portraits of hotel and restaurant workers became especially prized by contemporary collectors. Today, they are considered among his greatest achievements. The works offer powerful images of a new social class of service personnel, which went from aristocratic households of past centuries to the luxury hotels and restaurants that arose in the late 19th and early 20th century. 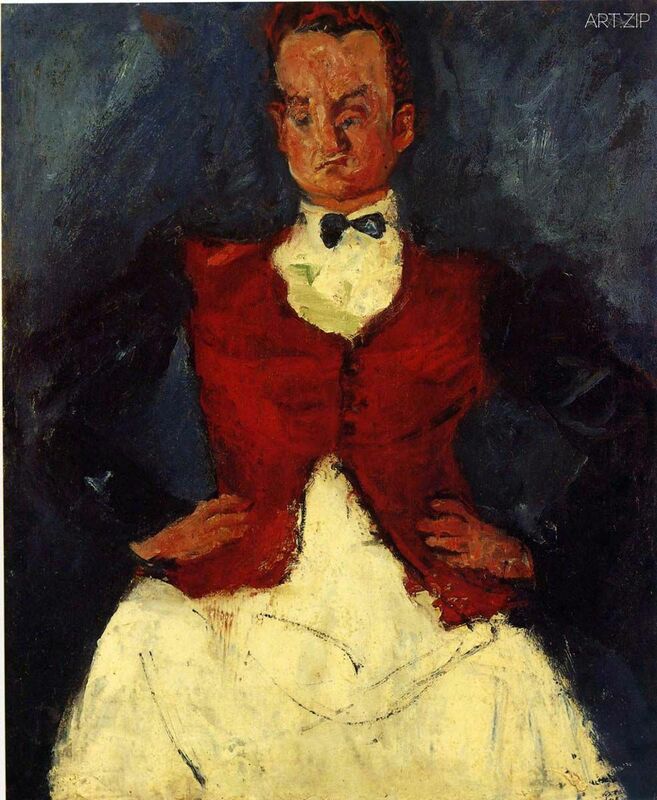 These often-overlooked figures from France’s most fashionable places of leisure, including the famous Maxim’s restaurant in Paris, appealed to Soutine’s sense that profound emotion and humanity could be found in modest sitters. The contrast between their working uniforms and the striking individuality of their faces adds to the emotional charge of these extraordinary portraits. 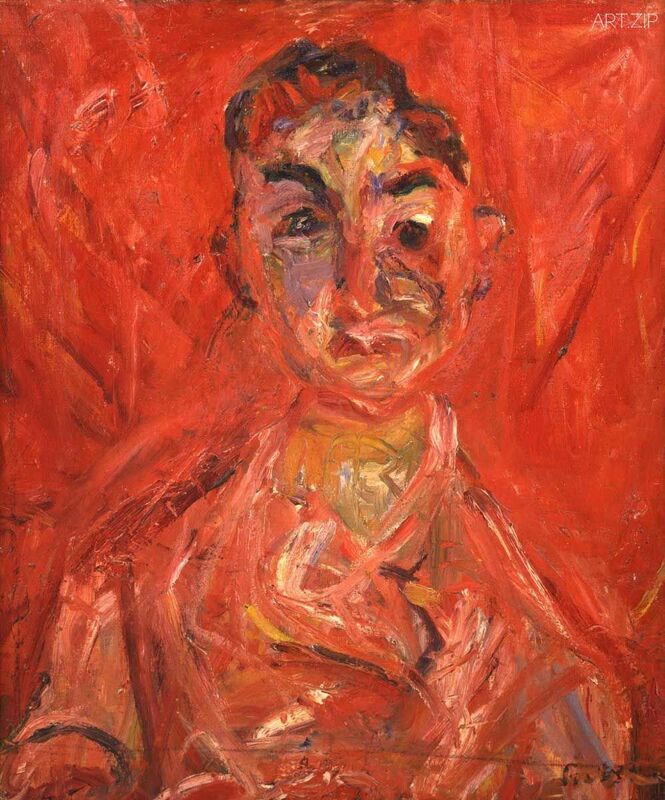 Soutine strived to achieve the most forceful effects of colour from the bold whites, reds and blues of their different liveries, enhanced by frontal poses and close-up views. Soutine’s approach to depicting these modern urban workers recalls Cézanne and Van Gogh’s portraits of humble rural figures. Soutine was also deeply influenced by French Old Masters, which he studied during regular visits to the Louvre. 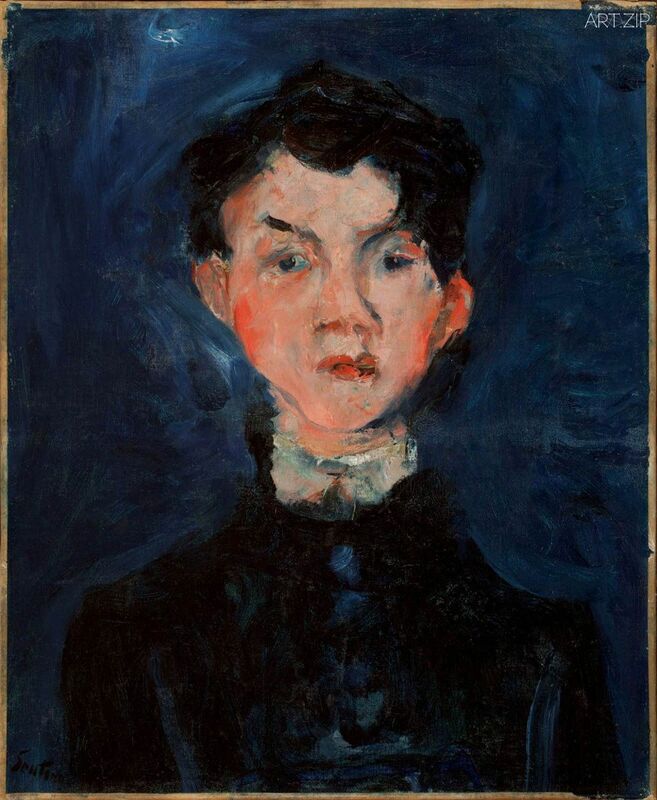 In this way, Soutine’s portraits combine a distinctly modern expressiveness with a strong connection to the art of the past. Soutine is truly ‘an artist’s artist’ and his legacy can be felt throughout the latter part of the 20th century. In their commitment to figuration in painting, celebrated British painters such as Lucian Freud, Frank Auerbach and Leon Kossof cite Soutine as a key influence, and he was also instrumental in the development of Abstract Expressionist art, with Willem de Kooning singling him out as his favourite artist. Soutine’s Portraits: Cooks, Waiters and Bellboys will be accompanied by a fully illustrated catalogue with essays and entries on each work. 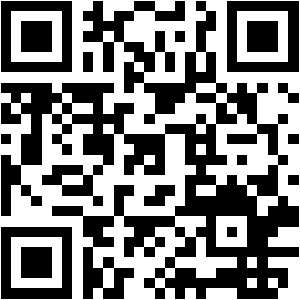 This publication will be more than a record of the show. It will include the results of extensive new research on this series and constitute a long-term resource for anyone interested in the art of the first half of the 20th century.